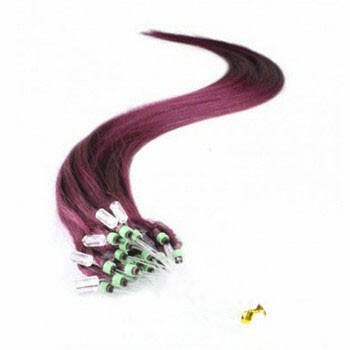 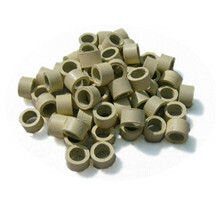 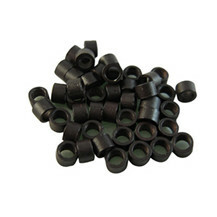 Looking to save on 16" 99J 100S Micro Loop Remy Human Hair Extensions? 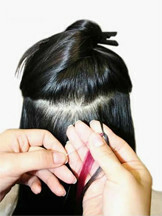 Try out ParaHair for FREE delivery & 30 Days warranty on all orders. 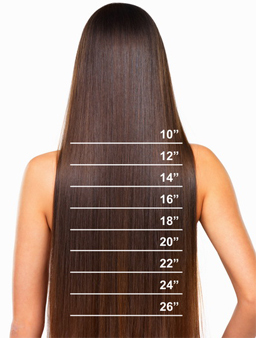 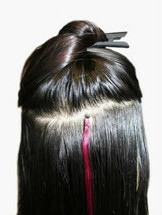 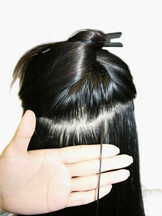 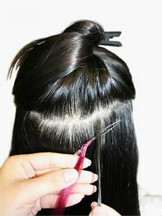 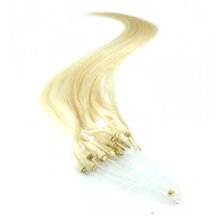 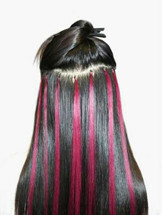 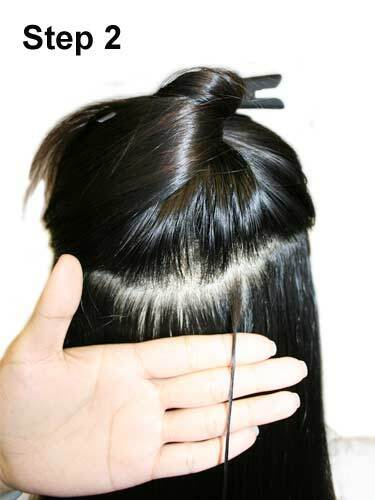 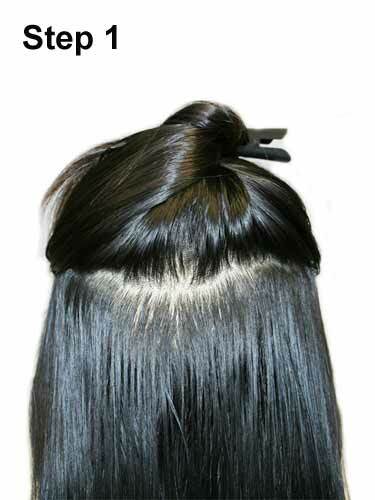 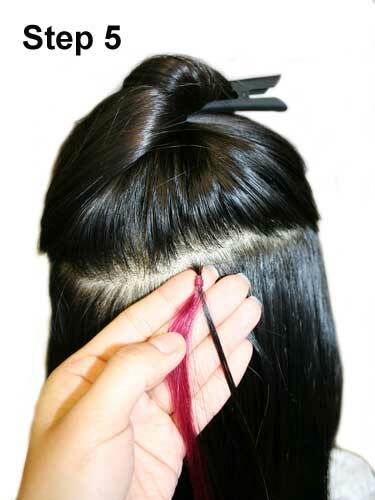 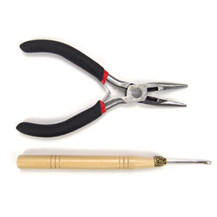 16" 99J 100S Micro Loop Remy Human Hair Extensions was successfully added to your shopping cart.